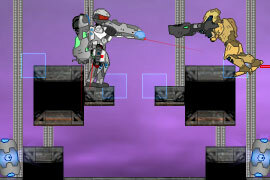 Game based on khronos engine. why dose the descriptuon have nafe all lol :D ???? ?